This months free tutorial is partly inspired by the Skirts special in Cucito Spring 2013, my kids, and the Great British Sewing Bee! Yup! you heard me right. I heard so much about it but had given up hope of watching it since it is not showing on TV here. But luck would have it, someone posted a link to it on youtube and I watched it and got hooked! Many people compare it to Project Runway, but in my opinion Project Runway is more about the contestants than the craft itself. The Great British Sewing Bee is really more about sewing. It’s educational, informative, and you can actually see them sewing. My only gripe is that they keep referring to us as sewers. Aren’t sewers for sewage??? Anyway, the actual challenge that got me thinking was the pocket challenge in Episode 2, where they had to make pockets for a ready-made skirt in 60 minutes. I must say I was not impressed by any of their pockets. Maybe except for Lauren’s. In the Cucito Spring, there were lots of skirts. Frilly skirts, gathered skirt, tiered skirts, but none with pockets. And kids need pockets. Kids love pockets. The last two dresses I made for them both had side pockets and the first thing they do when they discover a pocket is to find something to put in it. I’ve always wondered how to make this particular type of pockets, and I didn’t know what they were called so I couldn’t find a pattern. They are not quite side pockets nor patch pockets, so I decided to make up the pattern myself. I’m not even sure if this is the right way to construct them but it works! Fabric used : A walk in the woods by Aneela Hoey for moda fabrics. Says Made in Japan on selvedge. Bought at clearance price of SG$9/yard! I only had time to make one size this time, and the measurements for a 116cm size are based on a waist measurement of 58cm, but as it’s a elastic band skirt so it is quite adaptable for sizes between 110-130. Model in picture above is 128cm tall but with a tiny waist. Just adjust the length of the skirt and elastic band accordingly. 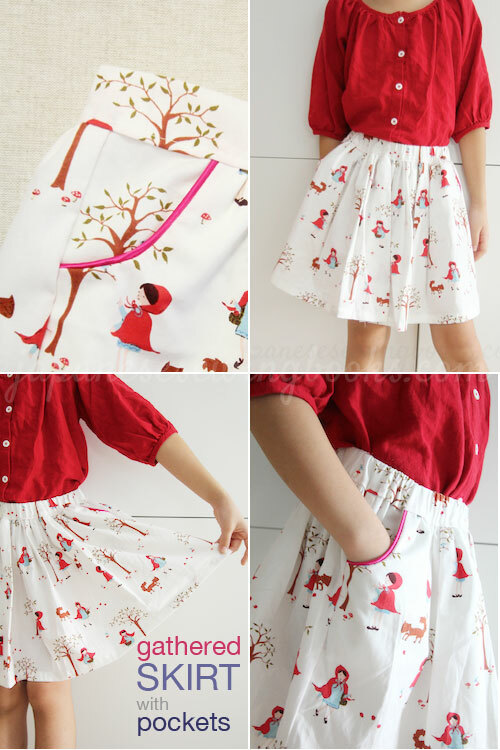 You can also adapt this process to an adult size skirt. Here’s what you will need for a 116cm size skirt. 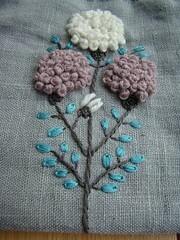 You will also need a zipper foot (see step by step photos if you are not sure which one it is) for attaching the piping. Pocket front pieces – 2 pieces that are mirrored images of each other, using pattern below. 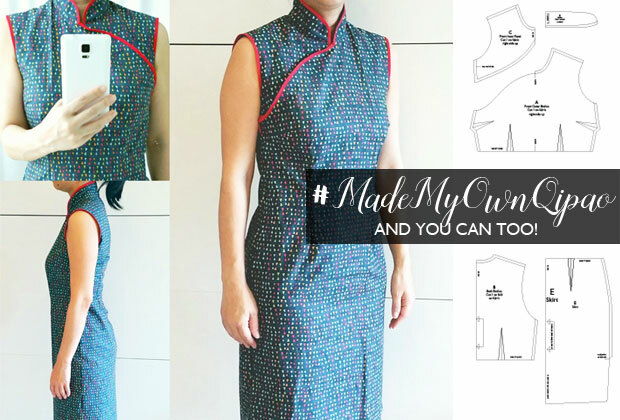 Pocket back pieces – 2 pieces using pattern below. Please fill in the form below. The download link will be sent to your email. Sad to say, there is no video this time round. I did take some videos of the sewing process but due to time constraints, did not have time to finish filming all the sections. When I make skirt number 2 I will fill up the gaps so hopefully the youtube video will materialize later on! So cute (love the fabric choice)! My daughter will love this skirt. We are in desperate need of pockets. 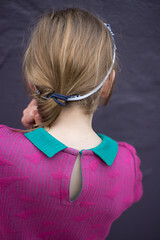 Did you make the cute peasant top as well? Do you have a pattern for it? lovely skirt! I don’t like the term sewer either, I prefer sewist or dressmaker – what do you like to be called? Gorgeous! I love your fabric choice! Thanks for sharing. Thanks for the great tutorial and I love the fabric you chose and the red top with it. I think this style of pocket is referred to as a “front-hip pocket”, but they’re quite rare in kid’s patterns for some reason because yeah, kids need pockets! I went looking through my stash because my printer is out of ink and I can’t use your template, but I managed to find one Ottobre pattern with some so I’ll use their pattern and your tutorial! Cute skirt! Love the print! 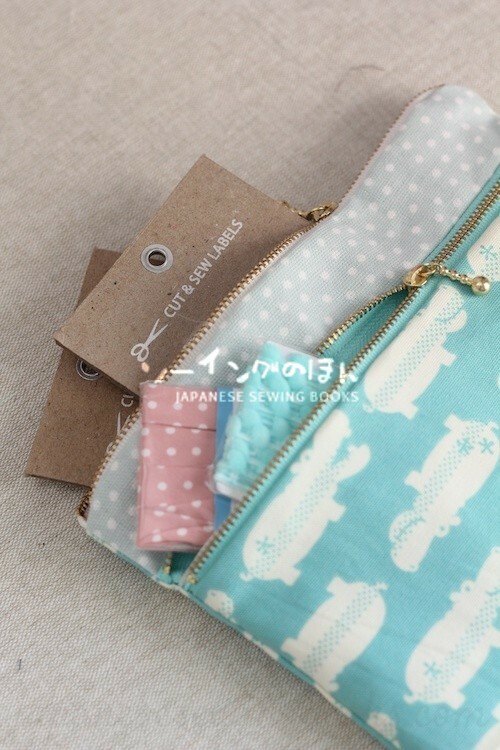 The piping really adds to the design and helps you find the pocket! After reading this post, I wanted to try this pattern right away for I badly in need of a spring skirt. Thank’s for this tutorial. 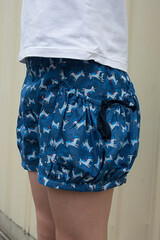 Oh, I love the piped pockets! 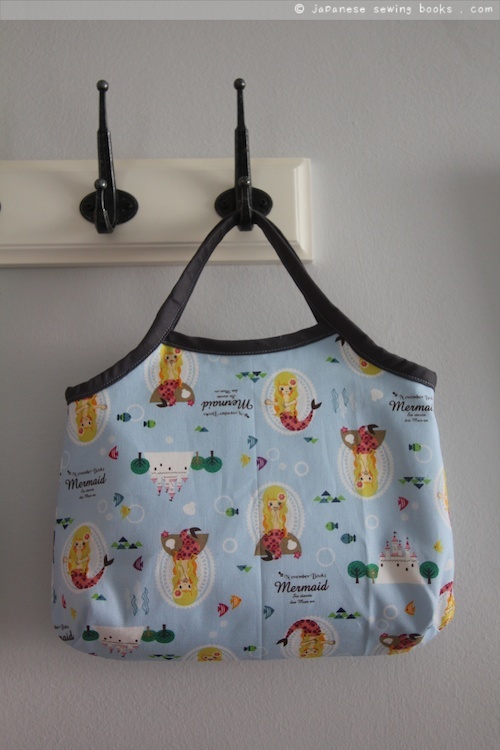 I don’t know how to sew or use patterns, but your tutorial looks great and makes me really want to learn! What material is the fabric you used? Hi Yifarn, lovely fabric. I think I’ve a similar tutorial on my blog and for free too. Small differences mainly on the waistband front I guess. A big thank you for all those beautiful photos and all the work you did for us. It helps me a lot because I am a beginner sewer. Your videos are also clear and comprehensible. I made the hoodie and it turn out well, thanks to you ! What shoes would go with the outfit? Hello~ Will this work for a long skirt too? I love this skirt! 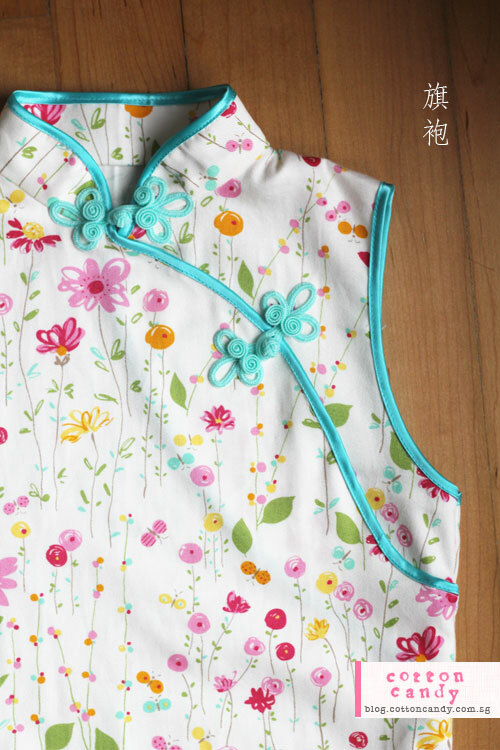 How would you adapt the pattern for an older girl (teenager), with a waist size of 68 cm and height of 164 cm? The pattern is really just a simple elastic waistband skirt. If you have an existing pattern you can use, you may only need to enlarge the pocket size to make it look more proportionate. If you don’t have a pattern to follow, here’s how I whip up a quick skirt. 2. The casing for the waistband should be around 1.3 times the size of the waist, make sure that with this measurement it can fit over the hips as you need to stretch it over the hips to put it on. 3. The width of the skirt itself should be 1.5-2 times the size of waist – this is so that you can create the gathers. A factor of 2 makes a very full skirt but the gathers may bunch considerably if your fabric is thick. So it depends on the type of fabric you are using as well. Oh lovely! My girls are skirt/dress mad and I’ve been using a tutorial on that ikat blog further up to add pockets to existing ones. But was given some lovely fabric for them and meant to blend a nice simple skirt pattern with those pockets then WHAM – there this was on my Pinterest. Thankyou! We are so-wers (or sewists?). The yucky pipes are soo-ers – rhymes with zoo. Thanks so much for your pattern.